With the Japanese government taking a lead in funding the megapolis' many signature infrastructure projects, the World Bank has evinced interest in funding the proposed Charkop-Dahisar and Wadala-Teen Hath Naka Metro projects. The Japan International Cooperation Agency (JICA) has already committed to fund the Mumbai Metropolitan Region Development Authority's (MMRDA) two ambitious projects—the just announced Rs 23,136-crore (Rs 231.36 billion) Colaba-Seepz Metro and the 22 km Rs 9,630-crore (Rs 96.30 billion) Mumbai Trans Harbour Link (MTHL), which still remains on paper. "The MMRDA is undertaking large infrastructure projects which require huge investments. Recently, the JICA has committed to funding two major projects in the city and it has also shown interest in funding some more projects as well. 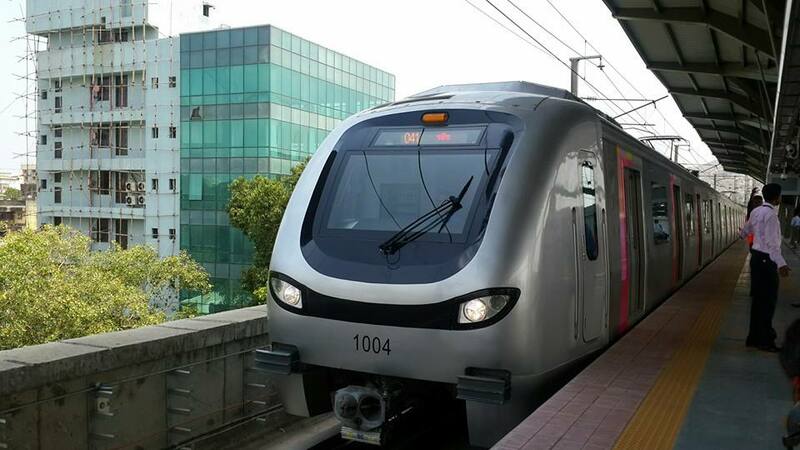 "At the same time, the World Bank has also expressed interest in funding two other proposed metro projects which we will be soon taking up," MMRDA additional metropolitan commissioner Sanjay Sethi told PTI. The World Bank had earlier funded two phases of Mumbai Urban Transport Projects implemented by the authority. While phase I involved Santacruz-Chembur and Jogeshwari-Vikhroli link roads, phase II was to strengthen the suburban railway networks and improving its operational efficiency. The state government recently merged the stalled Charkop-Bandra-Mankhurd Metro line with the proposed Dahisar-Charkop corridor by converting the entire line underground instead of the originally planned elevated line. The proposed 40.2-km Dahisar-Bandra-Mankhurd Metro line is estimated to cost Rs 28,900 crore (Rs 289 billion) with all the 37 stations underground. The cost of 32-km Charkop-Bandra-Mankhurd corridor was originally pegged at Rs 7,660 crore (Rs 76.60 billion), while the 7.8-km Charkop-Dahisar corridor was estimated to cost Rs 4,680 crore (Rs 46.80 billion). The state has also cleared a 30.8-km-long metro link connecting Wadala on the easter fringe to Teen Hath Naka on the northwestern fringe that will have 31 stations. The link will have 10 underground stations while the rest will be on elevated line. Over 1 million travelled on Mumbai Metro in 59 hours!